The Hate U Give (Large Print / Hardcover) | Let's Play Books! A must read. Eye opening, raw, real. 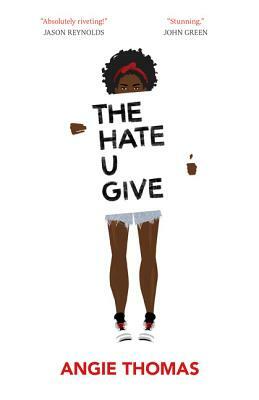 A young adult (teen) novel by debut author Angie Thomas that all adult should read.